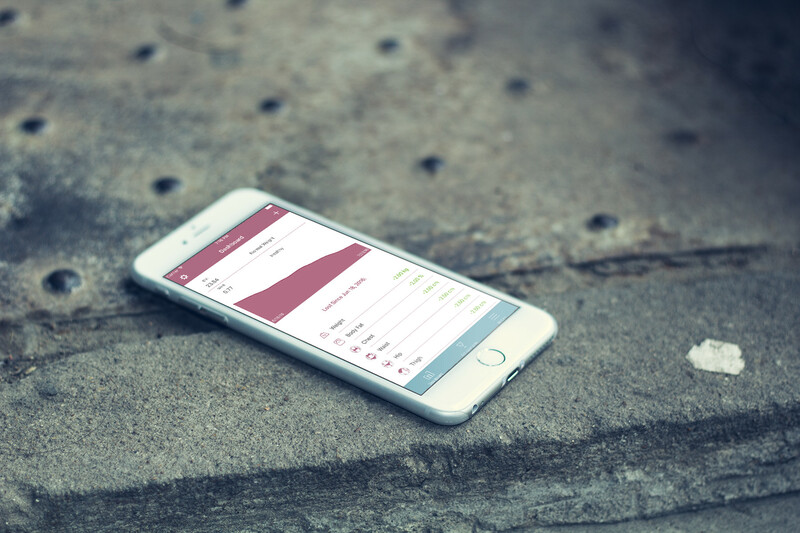 iBodyshape is a Fitness-Body-Tracking-Helper. Enter your body measurements and it will store all data clearly displayed on your phone. Designed to help you achieve your goals. The smartes egg timer on the App Store. 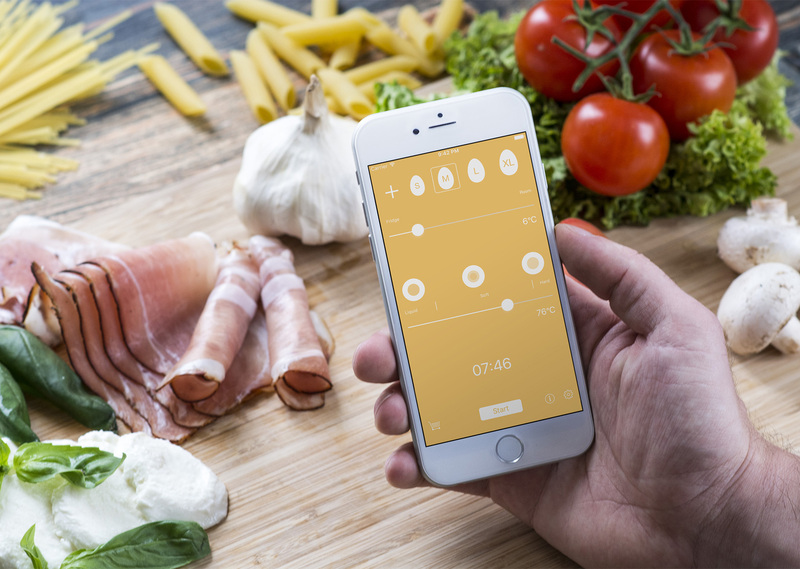 EggTimerPlus calculates the perfect cooking time for your personal egg. Apple logo®, App Store®, iPhone®, iPad® and Apple Watch® are registered trademarks of Apple Inc.